Ranveer Singh SHOWERS KISSES on Deepika Padukone yet again! 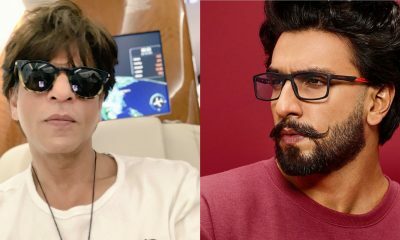 Simmba star Ranveer Singh is the ultimate personification of love and affection and the man, who is considered to be the energizer bunny of Bollywood, does not fail to show it whenever he gets a chance. An example of that is his adorable social media PDA with his lady love Deepika Padukone, with whom he has been having heart-warming Instagram conversations for quite some time now. There was a time when, although the rumors surrounding them dating had been rife since the Ram Leela days, the two never really shared lovey-dovey messages virtually in a manner that the public could see. But, fast forward to today, where the two have been sharing hugs, kisses and cutesy messages virtually! 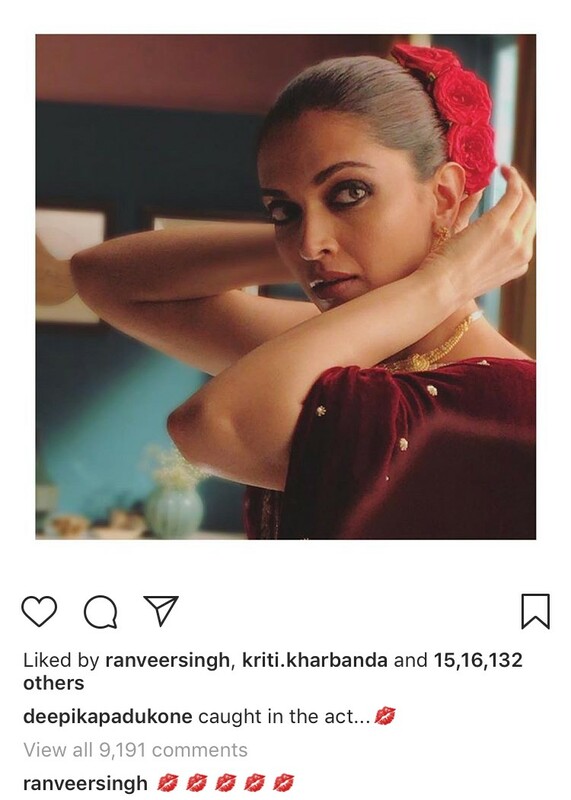 Here’s another example of that, where Ranveer has posted yet another heart-warming comment on a picture that has been posted by his beau. This actor is all set to play Salman Khan’s father in Bharat! Papa Rishi Kapoor opens up on son Ranbir and his girlfriend Alia!